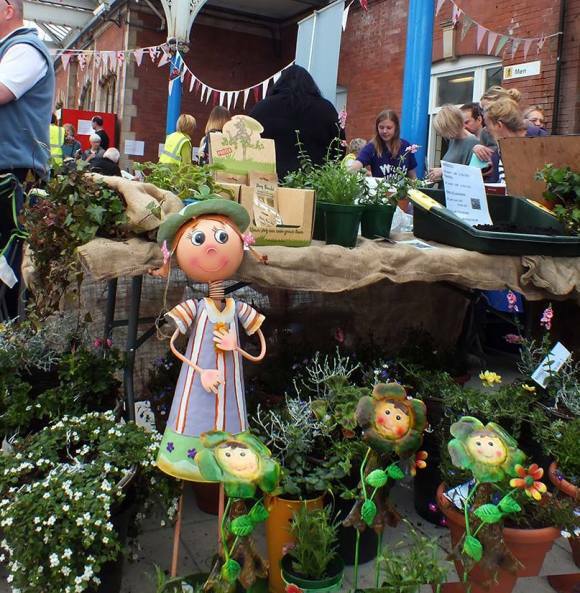 The Green Beans Market takes place at Whitley Bay Metro Station on the last Sunday of each month between 10am and 3pm. 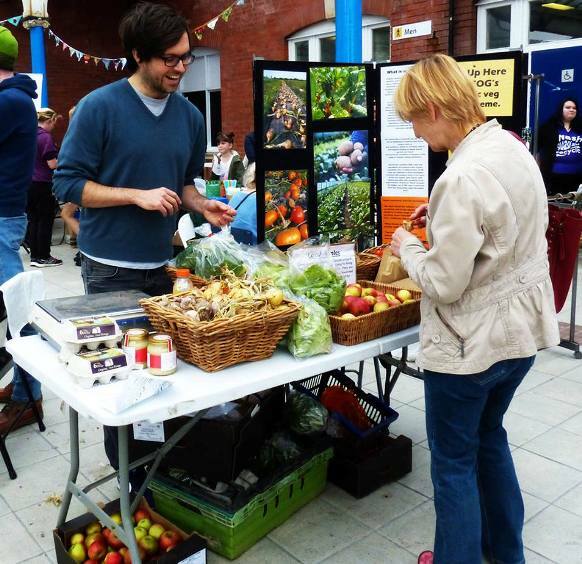 The community-led market focuses on healthy food, local produce, gardening and upcycling. The event takes place on every last Sunday of the month. For more information email greenbeansmarket@gmail.com.